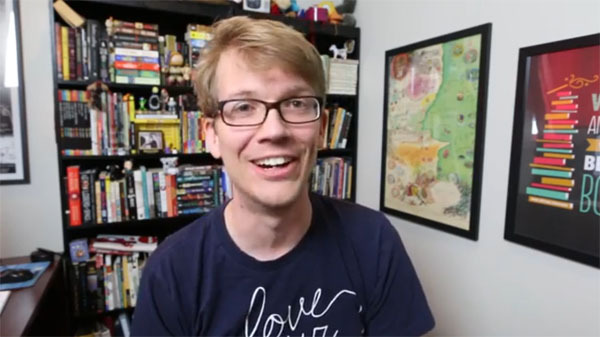 Vlogbrother Hank Green bucks the system by giving followers an inside look into how the YouTube Creator revenue-sharing program works. Getting data on what YouTube creators earn can be a challenge. Before they can earn money through YouTube’s partner program, users must agree to the AdSense terms of service, which prohibits disclosure of click-through rates and other data. But Hank Green of the Vlogbrothers decided to disclose an interesting graph that demonstrates how the YouTube ad ecosystem works. SocialBlade is considered the best tool for getting data on YouTube creators’ earnings. Unfortunately, the algorithms used to generate its numbers are inaccurate at best. The problem is that SocialBlade makes lots of assumptions based on publicly available data like view counts and subscriber numbers, which don’t really paint a clear picture. Green’s numbers give a much better picture. 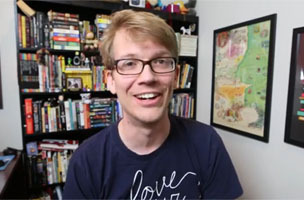 His numbers cover a small multi-channel network (MCN) with 15 channels, including Crash Course and The Brain Scoop, all administered by Green. The graph tracks growth in CPM, not revenue, but there are still some interesting peaks and valleys. The graph also shows spikes at Christmas, when consumer spending is likely highest, and there’s a subsequent drop every January. Perhaps what’s most important is that February 2012-to-present represents a 450 percent growth in CPM on Green’s MCN. YouTube has huge revenue-generation power, but not all of it trickles down to the creators. Green represents a relatively small number of channels, but we can see from recent acquisitions in the industry that everyone is starting to see the potential YouTube holds.